The Easton Valley Community School District has embarked on a learning initiative that provides a device to every student in Grades 3-12. 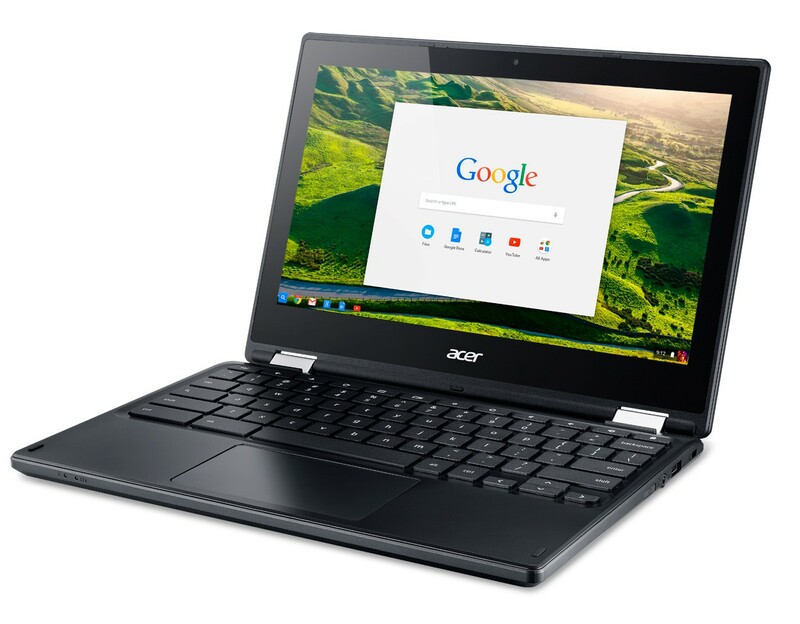 The first year of the 1:1 initiative (2015-2016) students in grades 3-12 were assigned Chromebooks. New Chromebooks were purchased again in July 2018 in to stay in line with a 3 year purchase cycle. In regards to insurance on the Chromebooks, Easton Valley offers insurance through Worth Ave. Group. If you purchase an insurance policy with Worth Ave. Group all claims will be handled through them, not the school. Also, some home owners / renters insurance policies will cover the Chromebooks and is another option to consider.